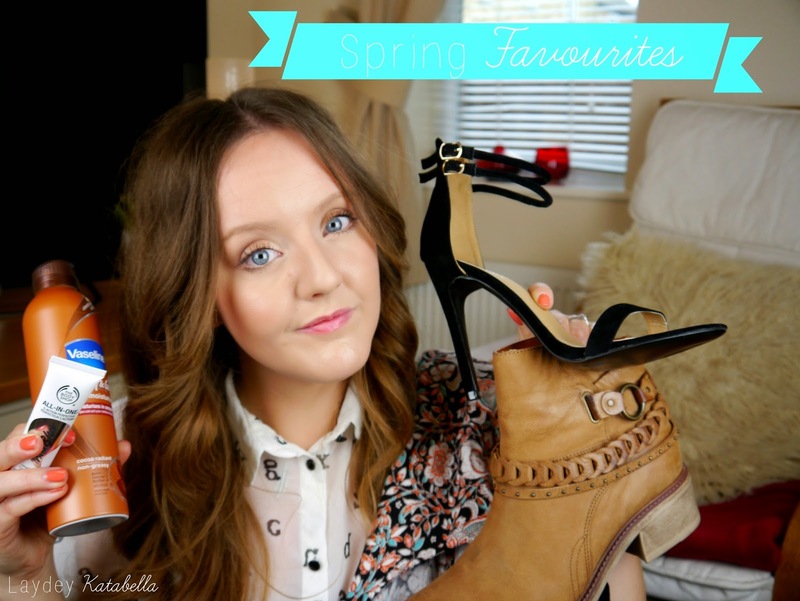 I genuinely can't remember the last time I did a favourites video so it's definitely been a while! I've picked up a nice little collection of things that I'm loving this spring from beauty to fashion and it's all in the video below. I hope you enjoy! Loved watching this, you babe! I need that Clinique blusher in my life!